Three types of report formats are checklist, narrative or a combination of both. Inspection reports are required to meet standards, to help the client, to control your liability and they’re a great marketing tool. A typical home inspection fee is $450-$550 for an average sized home, although there are lots of variables. Home inspection standards typically require inspection reports to include descriptions, adverse conditions, implications and recommended actions. 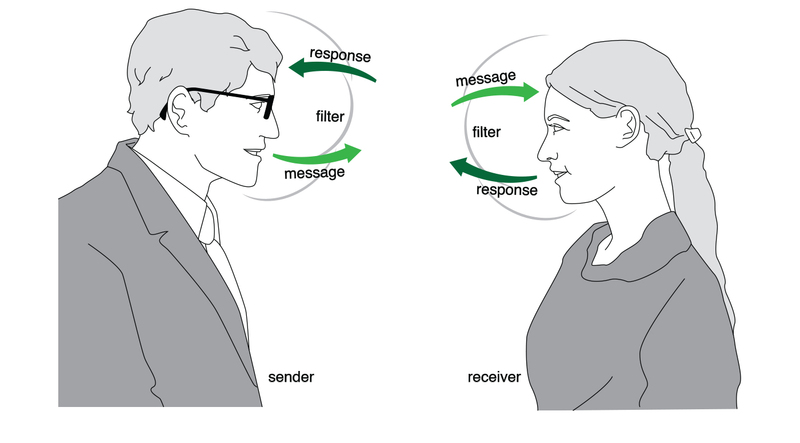 The ‘mirror technique’ is when people adopt the speech pattern of the person they’re speaking to”. The “last-one-in syndrome” is when people tend to believe the most recent information they have heard. Home inspectors are required, both verbally and in writing, to describe the inspection process and communicate inspection findings to the client. It is important that home inspectors communicate clearly and effectively to ensure that clients understand the inspection results and the report. In this course, students develop their oral and written communication skills, and learn the reporting requirements and proper conduct for a professional home inspector. Study Sessions are included to help you make your way through the material and Quick Quizzes will help you check your progress. A simple model of the communication process — This illustration shows the skills required by a home inspector broken down into basic elements. It is from our Communication & Professional Practice Course, Verbal Communication Chapter. All of our 10 courses are richly illustrated.